At FEV Tutor, we do out best to make an impact with the students that use our live, 1:1 online tutoring services. At the end of the 17-18 Academic Year, FEV Tutor held a testimonial contest open to all students who participated in our tutoring. We received a lot of feedback, and it's meaningful to us that we are making a difference in students lives. 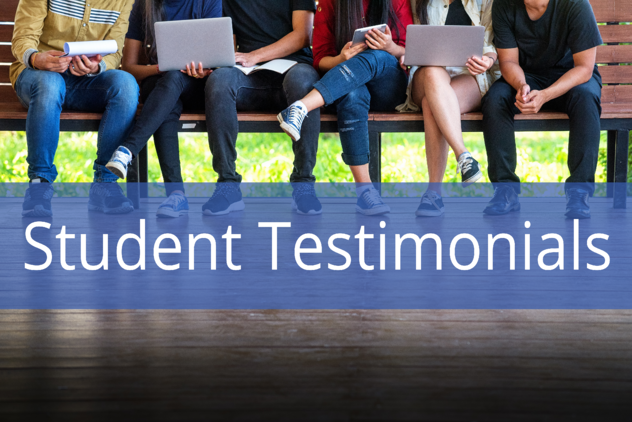 Take a look and see what some students had to say about FEV. "Before FEV tutor my grades were terrible, so my parents signed me up. My teachers NEVER gave up on me and showed me how to work things out. They helped me out in a TREMENDOUS way I've gotten straight A's since. If you are struggling with school I would recommend FEV Tutor." "This semester I started FEV Tutoring because I was having a bad time grasping the math. Ever since I started it's been easier and easier to understand all of the things my teacher has been teaching... I had a D- last semester in math and it got better after I started FEV. The tutors are all super nice and helpful. I feel comfortable with asking for help when I need it...The tutors teach me things that I've learned already but don't know exactly how to do it, and they help me so I can be able to do problems on my own. Tutoring has helped with my math skills and asking for help. I know now that I shouldn't feel embarrassed about asking for help from the tutor because they're there to help me." "FEV Tutoring...has allowed me to gain a better understanding of topics in class. I did begin to slack in my work in school, but FEV Tutoring allowed me to gain that knowledge back. I was able to get back on track with my studies and bring my grades up. I really appreciate the reliable tutors who have helped me. The tutors explain the topics in a very clear and understanding way that you can catch on fast... I really and truly love FEV Tutoring and plan on using it in future years." FEV Tutor takes great pride in the feedback we get from anyone who uses our platform. In case you missed our posts check out our previous student and teacher testimonials. Interested in Offering Online Tutoring at your School?